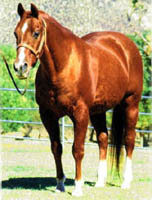 SIRE OF: World Champion, Reserve World Champion, Superior Performance, NRHA Money-earners, NCHA Money-earners, ROM Performance, Performance Point Earners, Halter Point Earners & NRHA Futurity Champion. 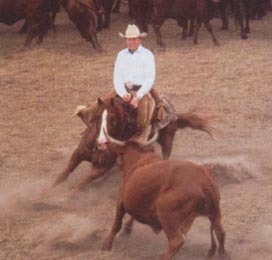 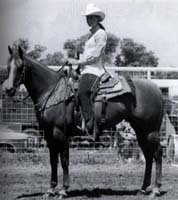 NRHA World Champion (1974 & 1975 Non-Pro), Top Ten World Show (1974 Reining), Superior Performance (1974 Reining), NRHA Money-earner ($6,090 total NRHA moneys earned), ROM Perf. 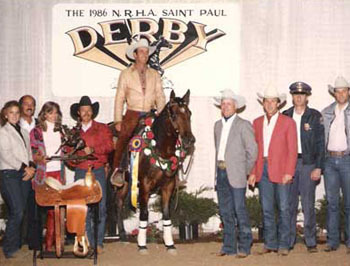 Derby in 1986. 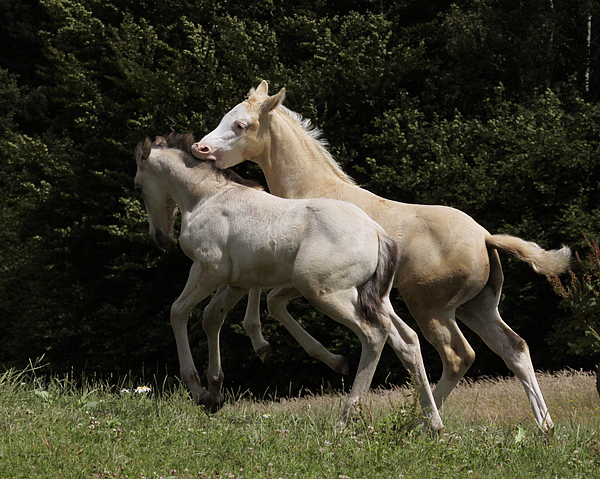 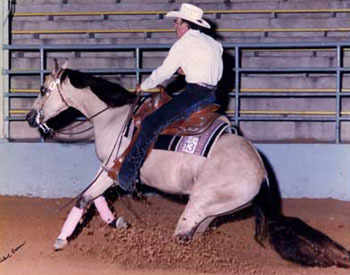 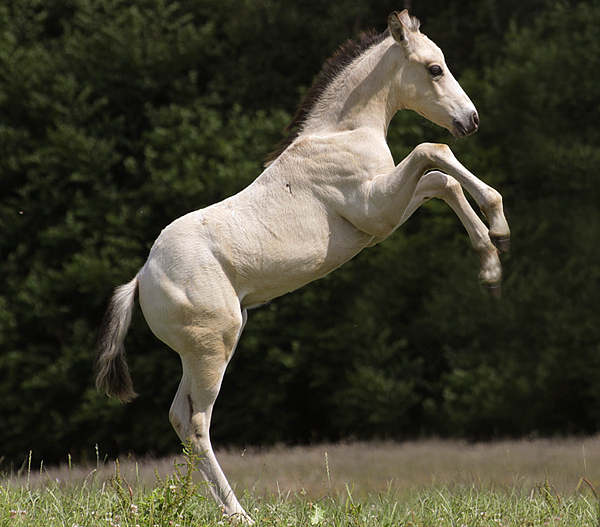 She earned a ROM in AQHA competition and was a World qualifier. 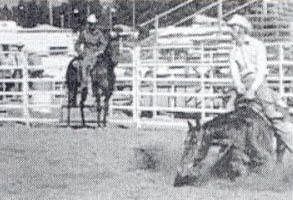 1978 Youth World Champion Cut. 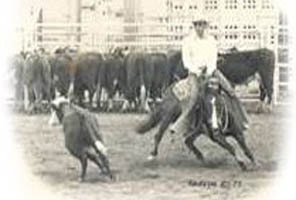 1977 Youth World Champion Cut. 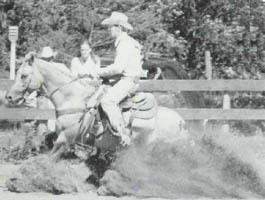 1976 Youth World Champion Cut. 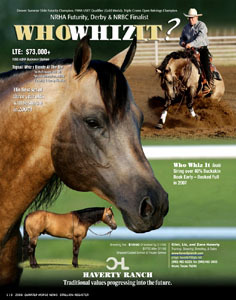 LTE: $85,000 - NCHA COA & Bronze Award winner. 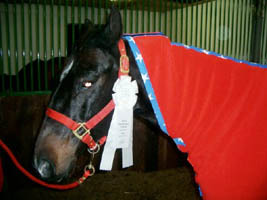 Two time AJQHA World Cutting Champion. 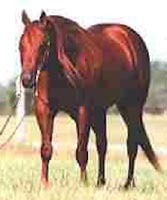 1 of only 5 mares that have produced offspring that have won over $1 million. 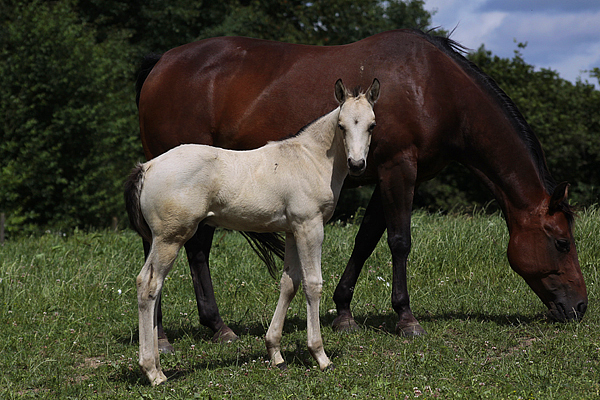 Sired by Doc Bar and out of Teresa Tivo making Doc's Haida a full sister to Boon Bar, Nu Bar, Cal Bar, Doc's Remedy, Doc Bar Jem, Fizzabar, Cattabar, Cran Bar. 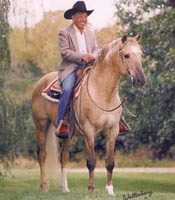 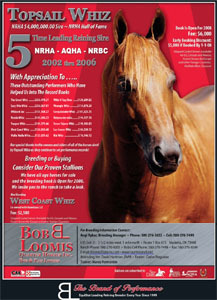 Lleading sire of AQHA Champions, NCHA Champions, and Arena ROMs. 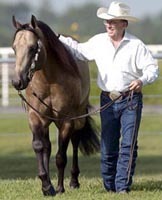 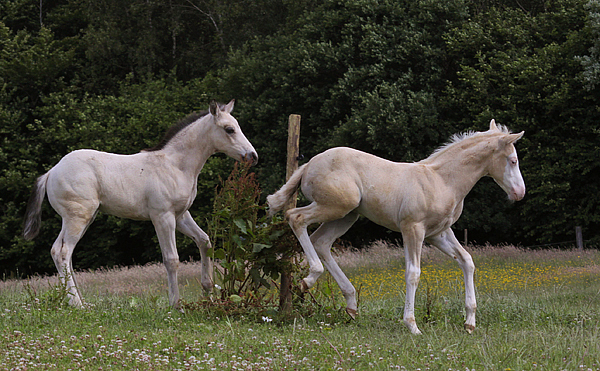 EASY OTIE WHIZ (c. by Topsail Whiz). 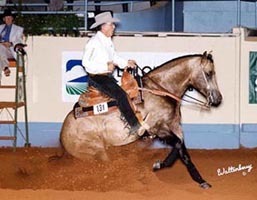 $202,023: split 5th, NRHA Open Futurity, winning the Second Go-Round; 4th, 2003 NRBC 4/6-Year-Old Open; 4th, 2003NRHAOpen Derby; 2004NRBCandNRHAIntermediate Non-Pro Derbies’ Champion; Primetime Non-Pro Champion at the 2004 NRBC and NRHA Derbies; split 6th, 2004 NRHA Non-Pro Derby; Rocky Mountain Summer Slide Open Futurity Co-Reserve Champion; AQHA ROM. 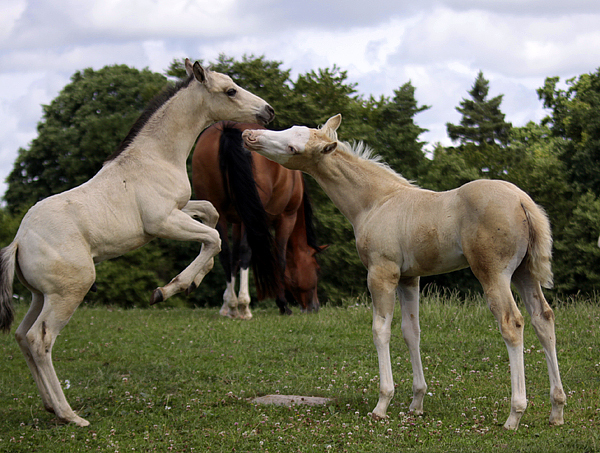 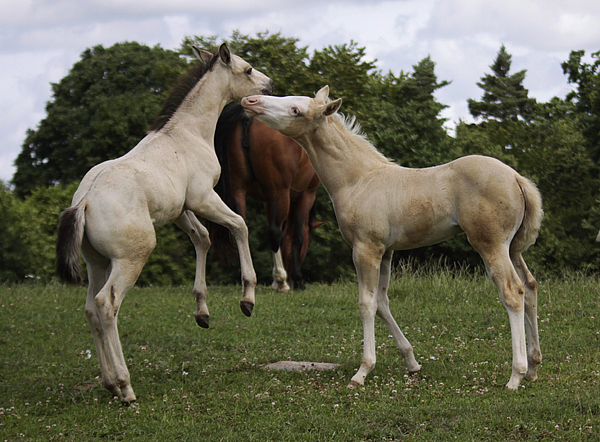 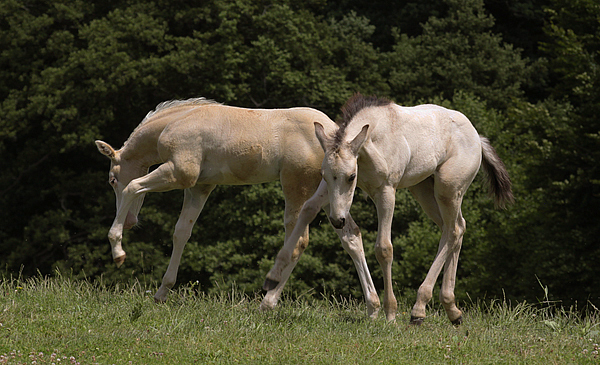 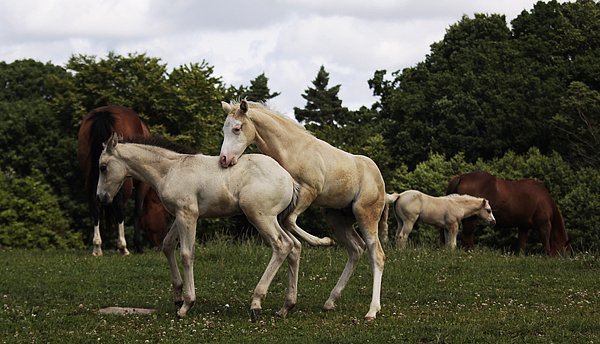 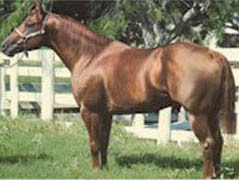 BUCKAROOWHIZ (g. by Topsail Whiz). 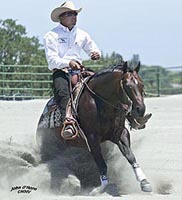 $41,272 and 32 AQHA points: finalist in the NRHA Open Futurity; 5th, Southwest Open Reining Futurity;NRBC 4/5-Year-Old Open finalist; AQHA ROM. 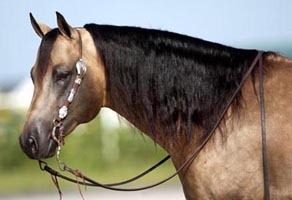 BOBS CHOCOLATE KISS (f. by Bob Acre Doc). 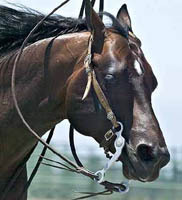 $15,923 NCHA/ACHA: ACHA $10,000 Limited Horse Top Ten twice. 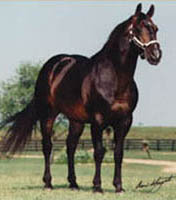 Acres Of Expectation (g. by Bob Acre Doc). 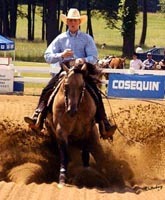 $9,900: NCHA Area 24 $50,000 Amateur Co-Champion. 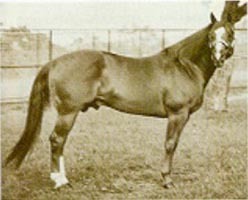 Twilight Acres (c. by Bob Acre Doc). 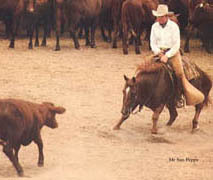 $5,520: finalist in the Southern 4-Year-Old Open Cutting. 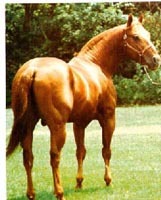 Whizzin Easy (f. by Topsail Whiz). 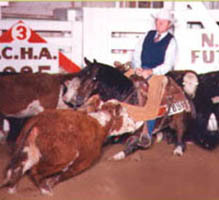 NRHA earner of $3,061. 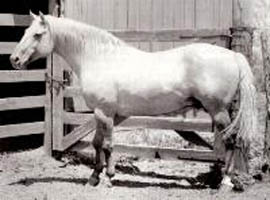 Bob Acre Sue (f. by Bob Acre Doc). 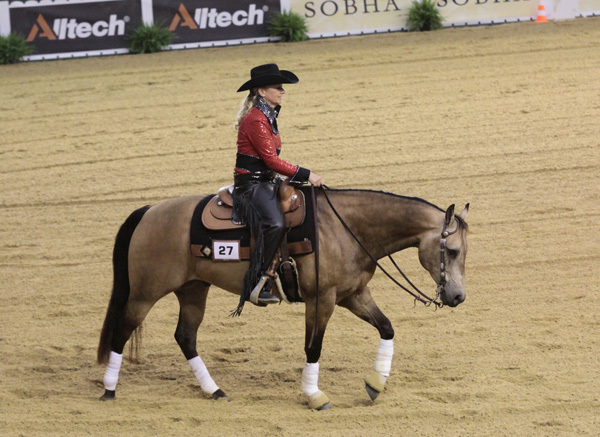 Top 10, AQHYA World Team Penning. 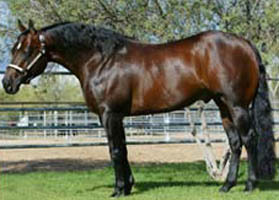 Docs Poco Easy (f. by Sons Doc). 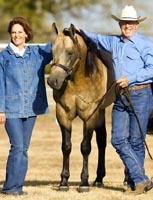 $1,200: money-earner in the PCCHA Open Futurity. 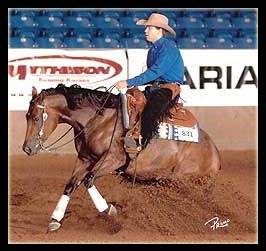 Won 2004 USET Reining in Tampa, Florida and all three NRHA Open Reinings, making him the first Triple Crown Winner there! 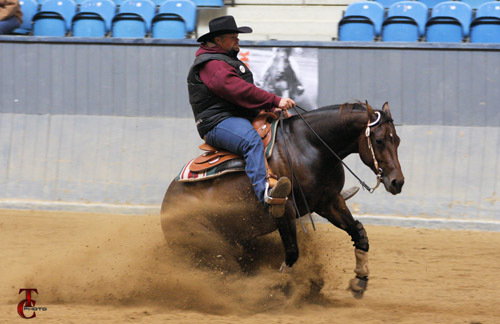 24 AQHA Performance Points; NRHA Earnings $90,000. 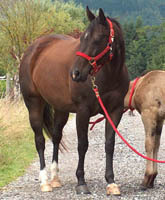 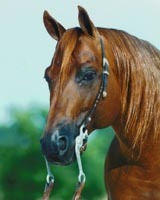 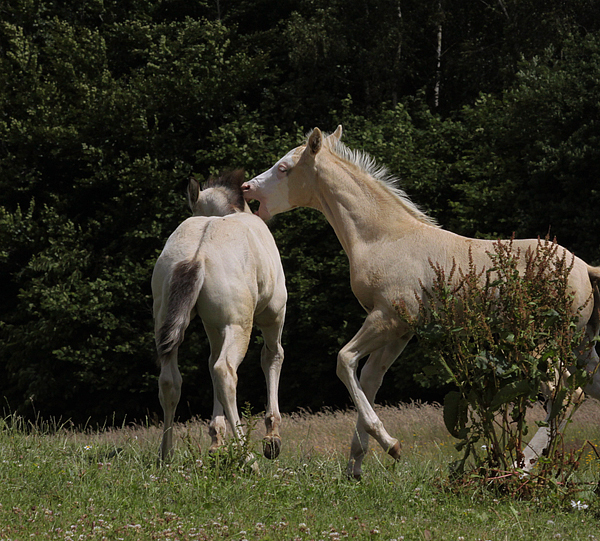 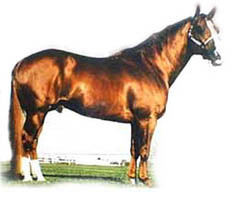 A Leading Sire AQHA Arena ROM. 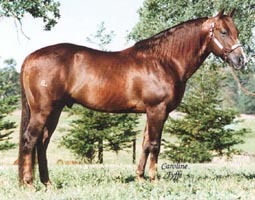 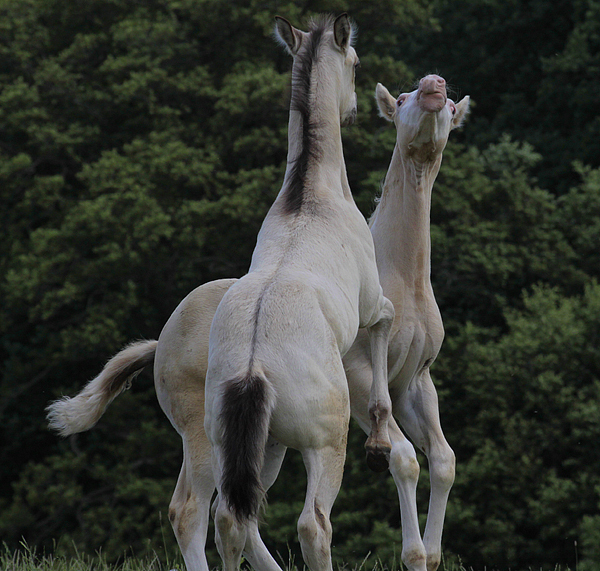 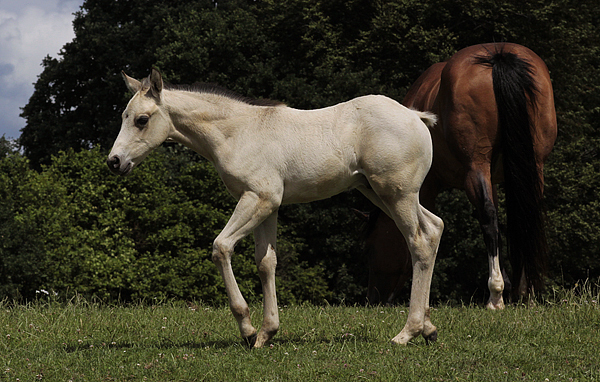 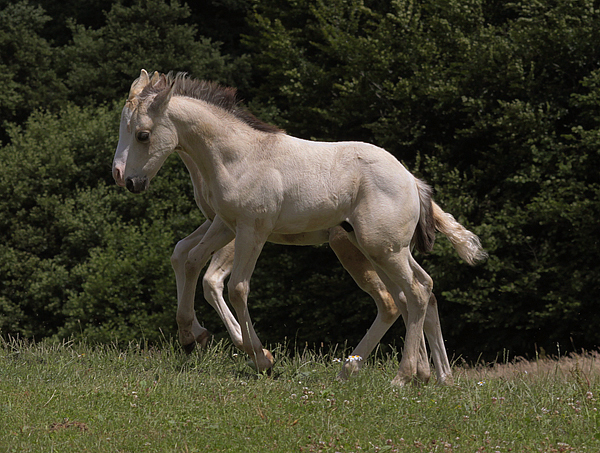 Sire of:1 AQHA CH,High Point Cutting Horse,14 Superior Cutting,40 Arena ROM,and 44 Daughters Producing ROM.